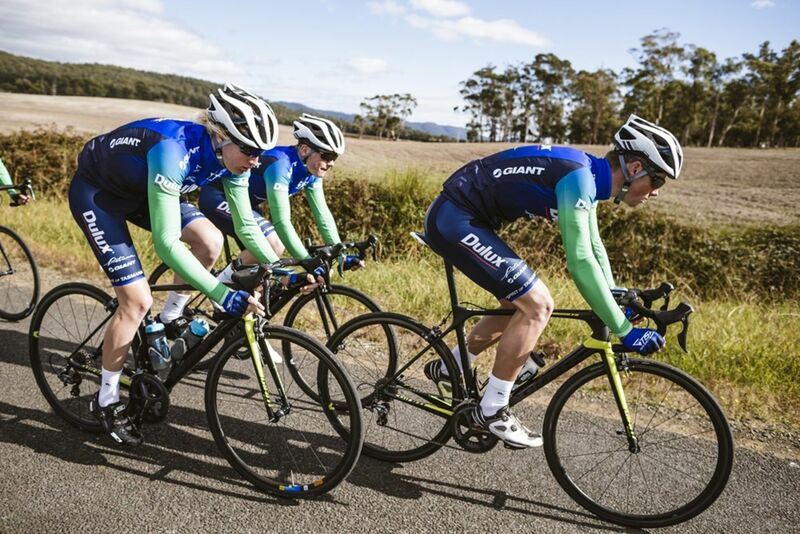 Tasmania has a rich history of cycling success, producing generations of international track, road and mountain bike champions. 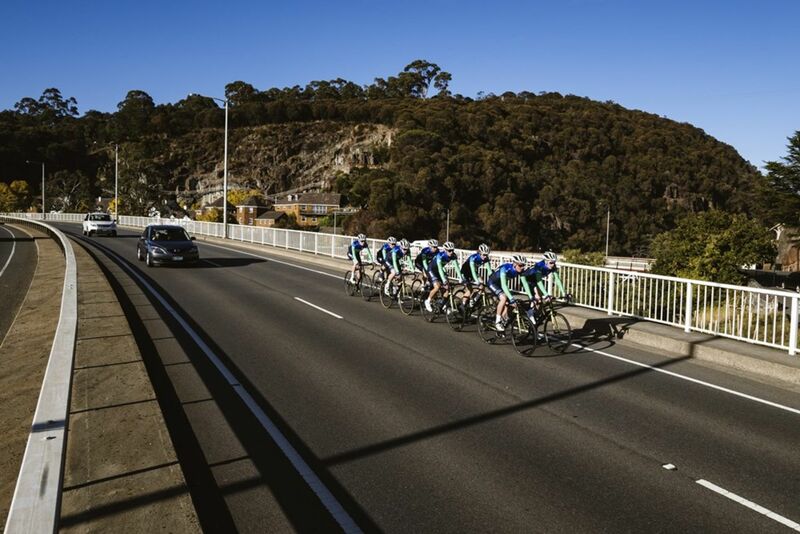 Cycling is in its blood - and some of the greatest cycling terrain on the planet is in Tasmania's backyard. 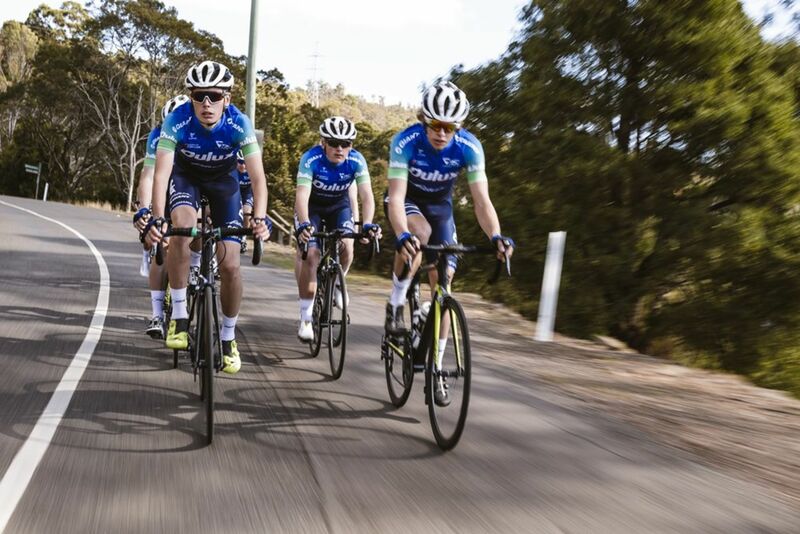 The Tasmanian Institute of Sport continues to provide the structures, pathways and coaching leadership to push our riders to their full potential. 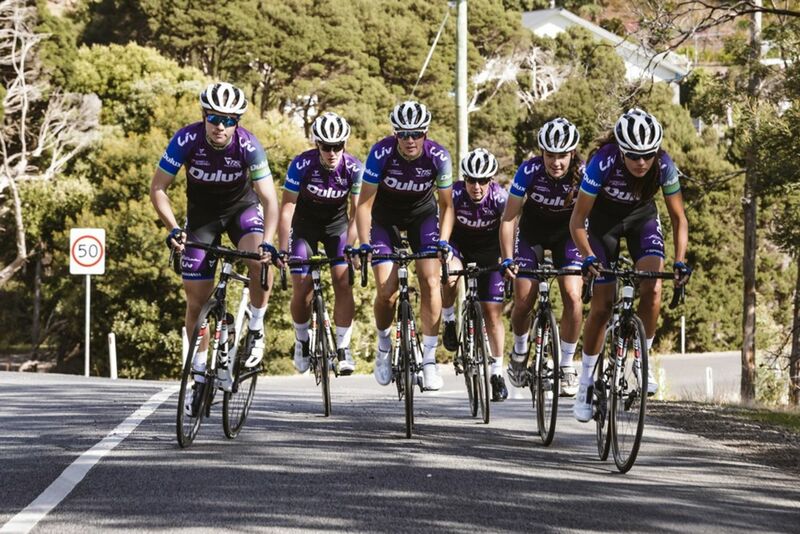 And that potential is vast. 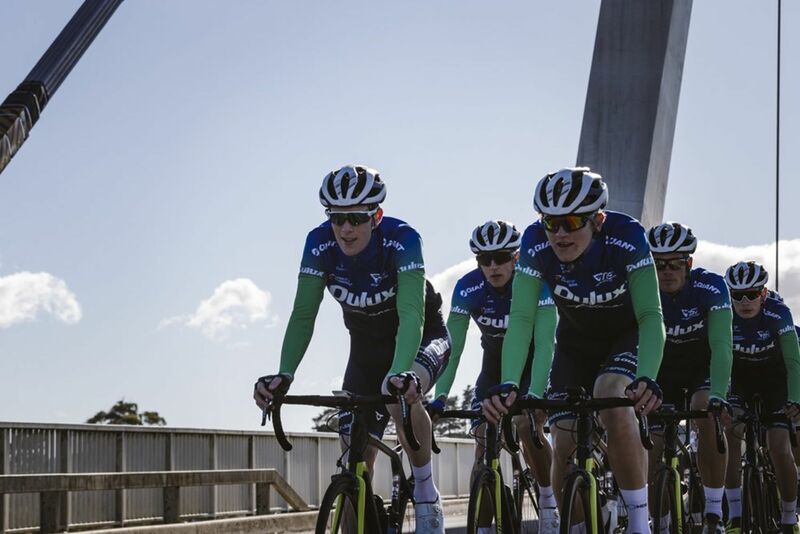 The TIS Racing Team is an important part of this development pathway, providing an opportunity for scholarship and established athletes to represent the state in the National Road Series. 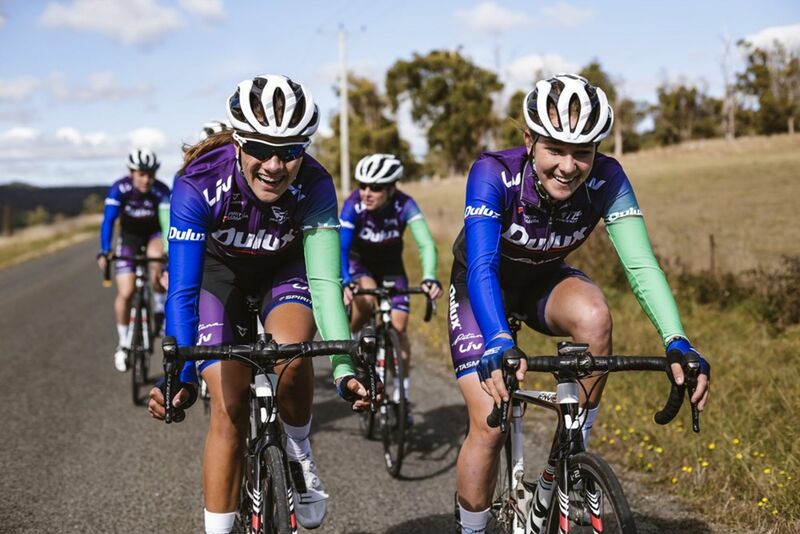 Together with our partners, the team is working towards its goal to be Australia’s #1 feeder team for professional cycling. 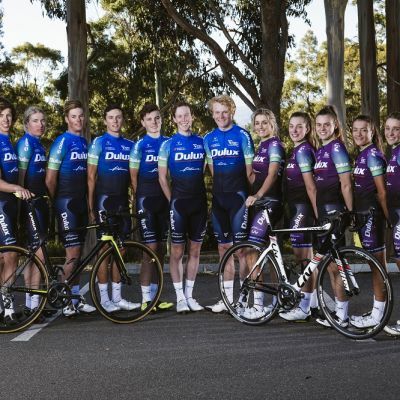 TIS Racing Team unveiled with new look!